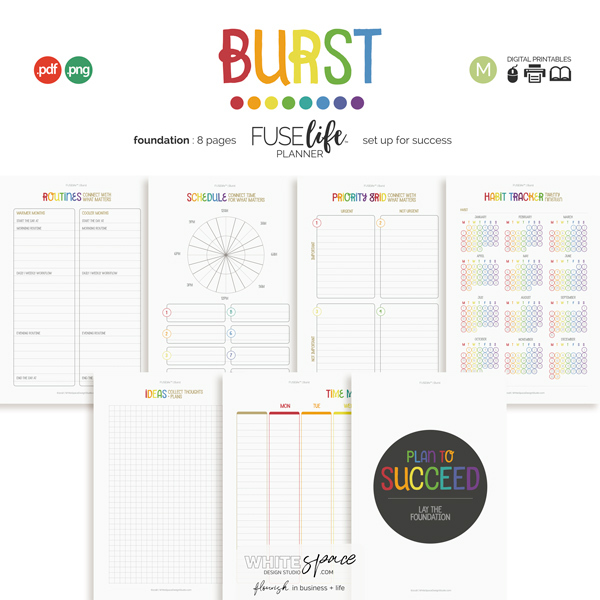 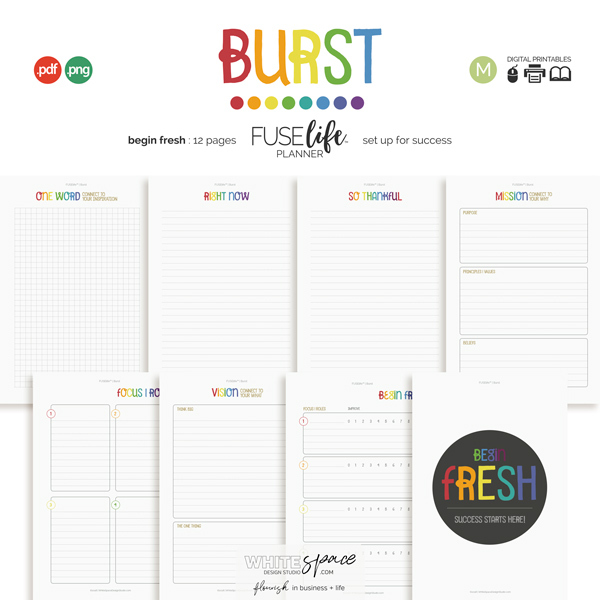 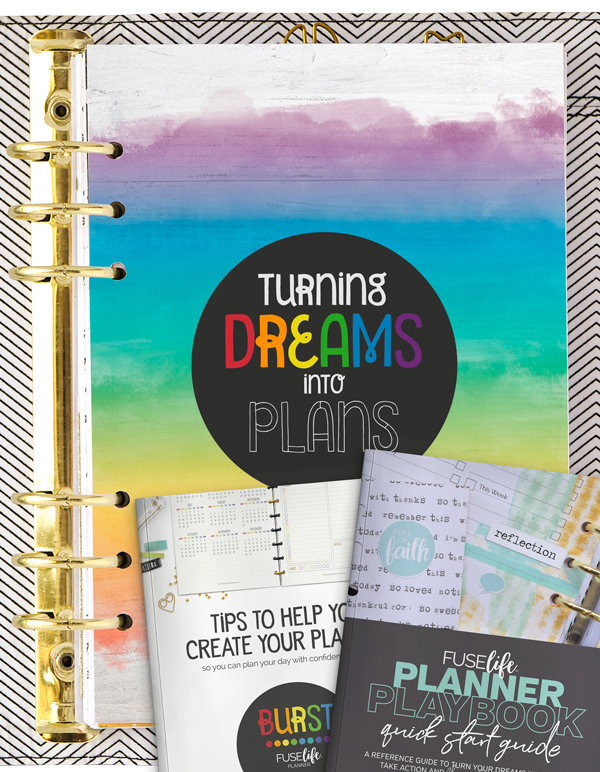 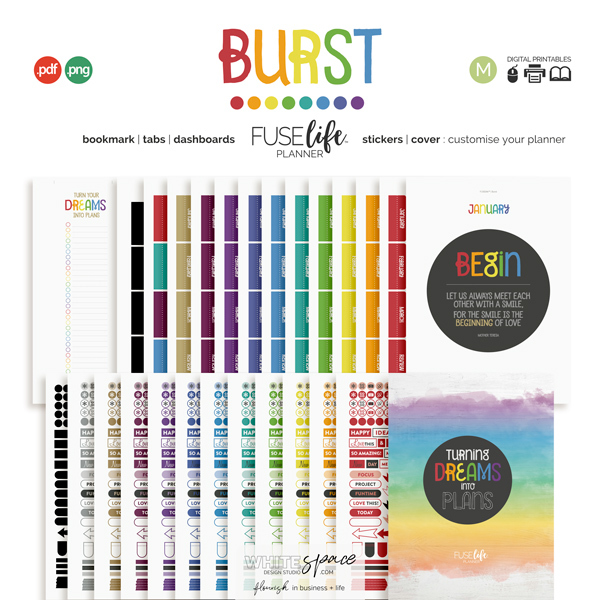 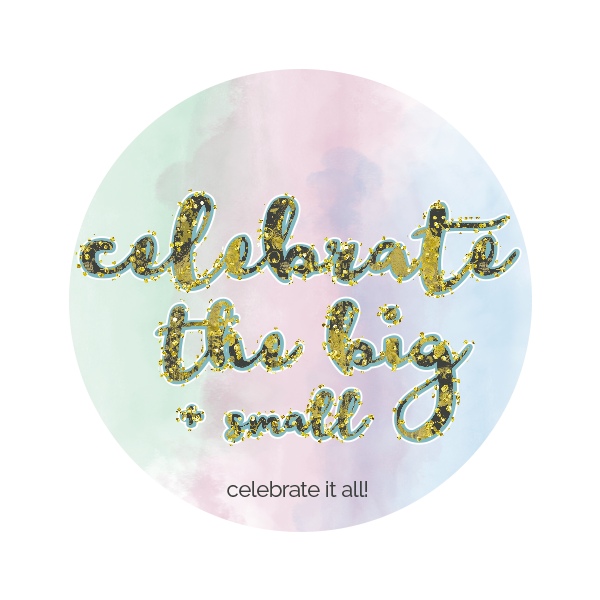 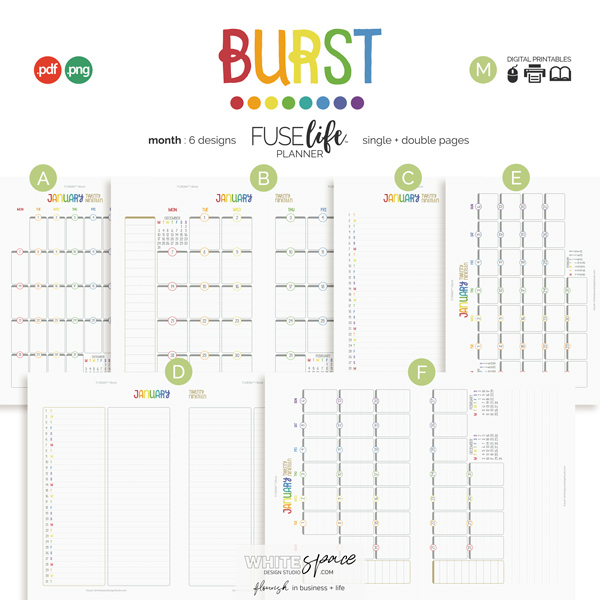 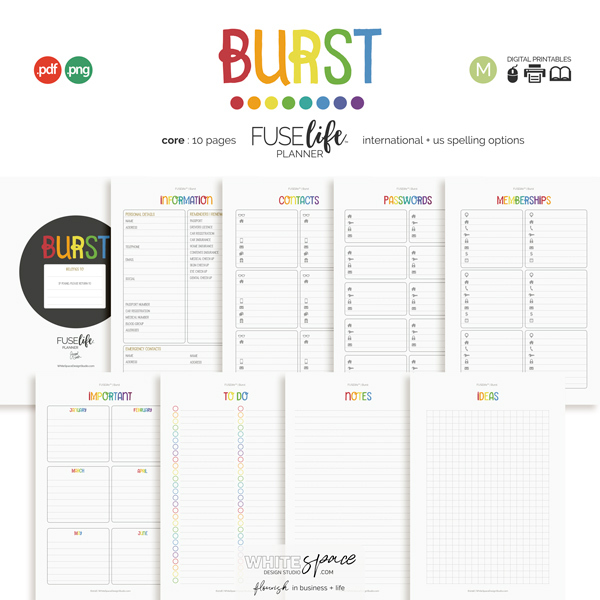 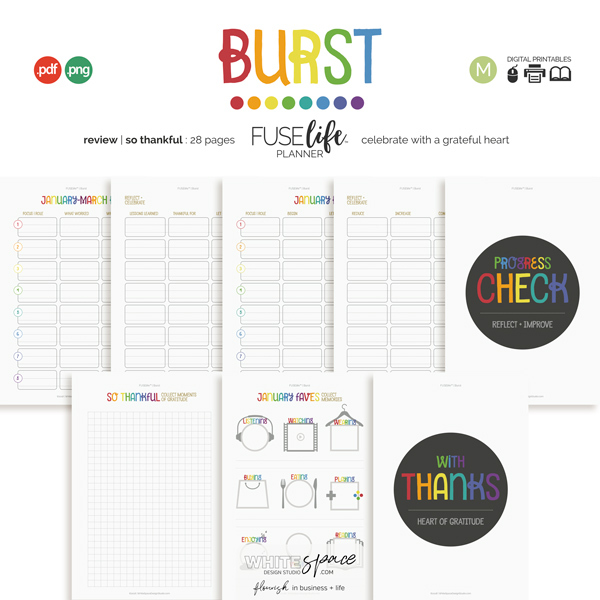 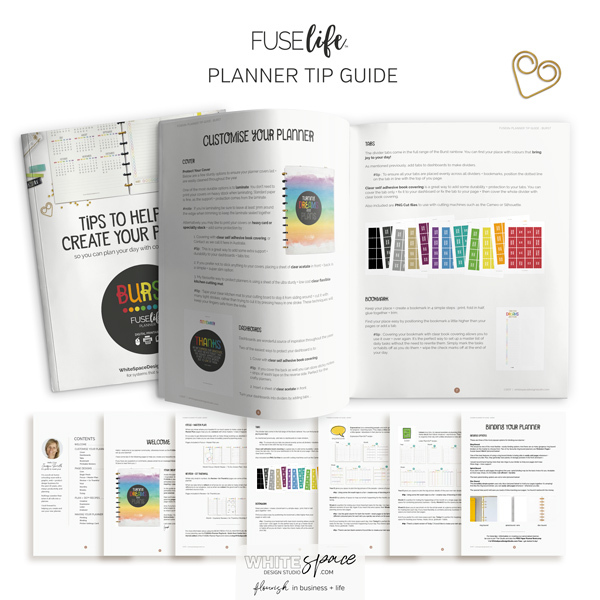 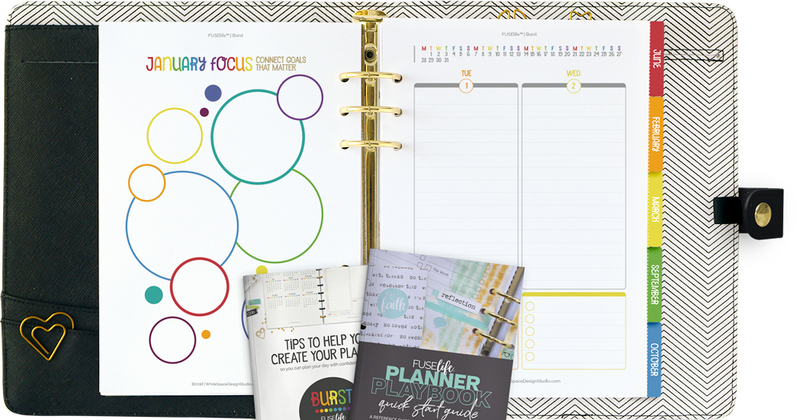 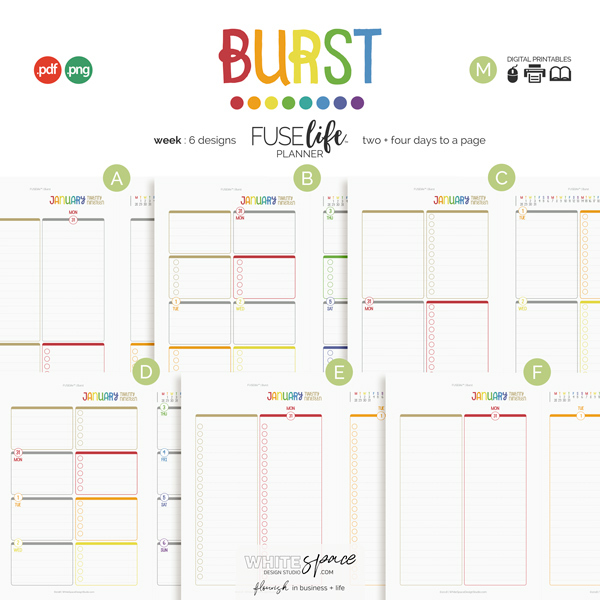 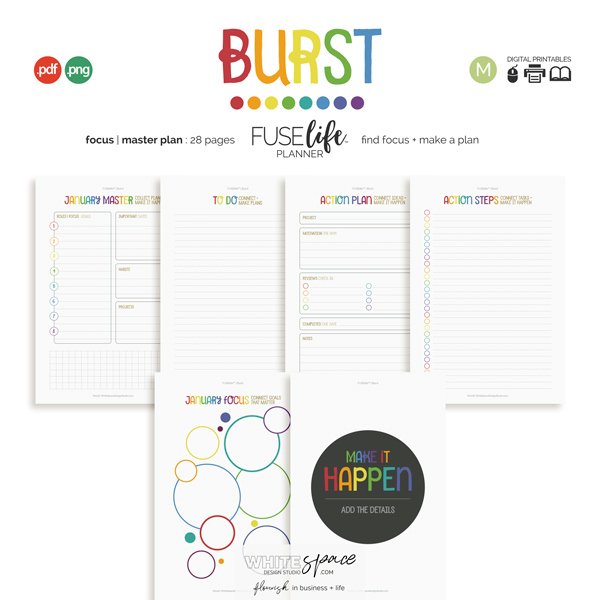 The BURST planner bundle is bursting with colour and page designs so you can make a planner unique to you. 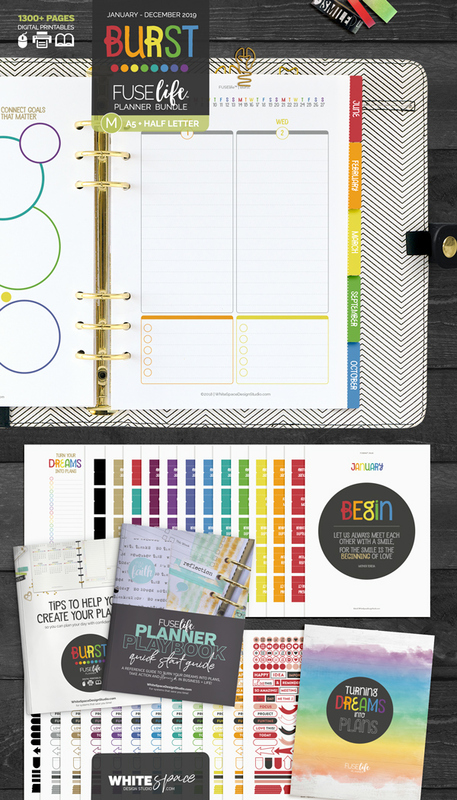 This is more than a standard planner. 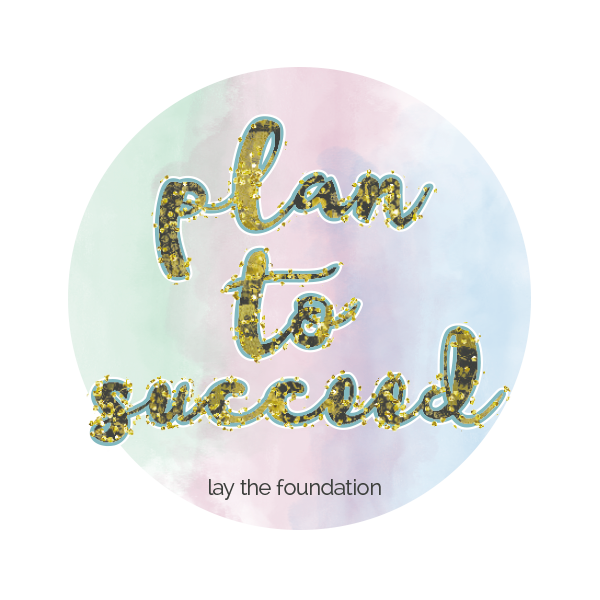 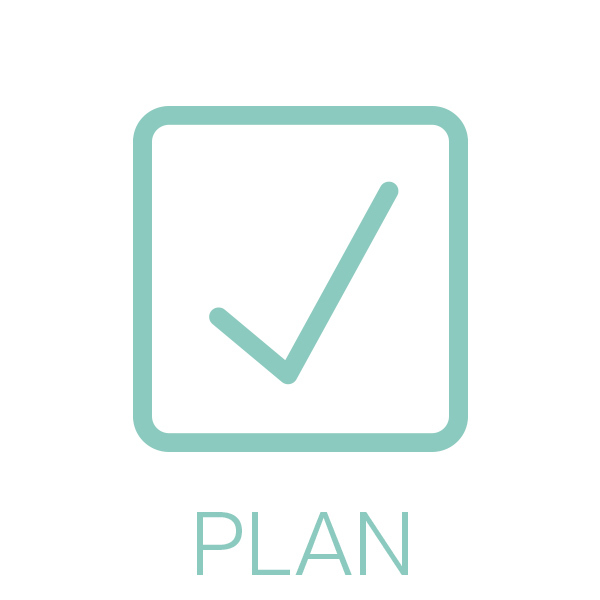 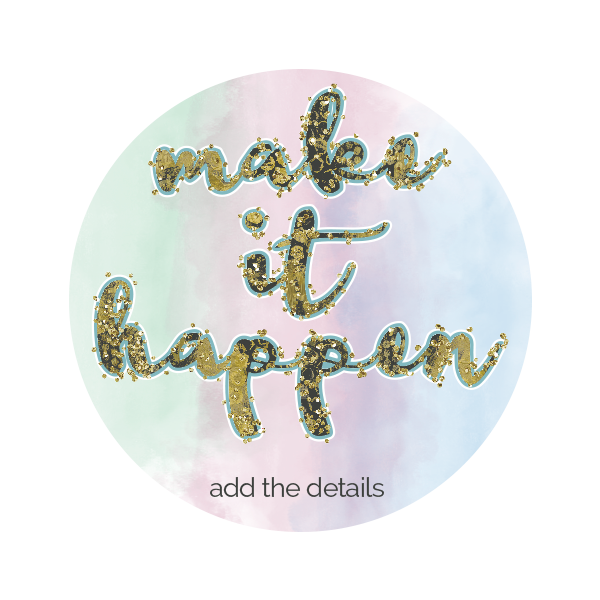 It’s a planning + productivity system that helps you set goals and achieve them! 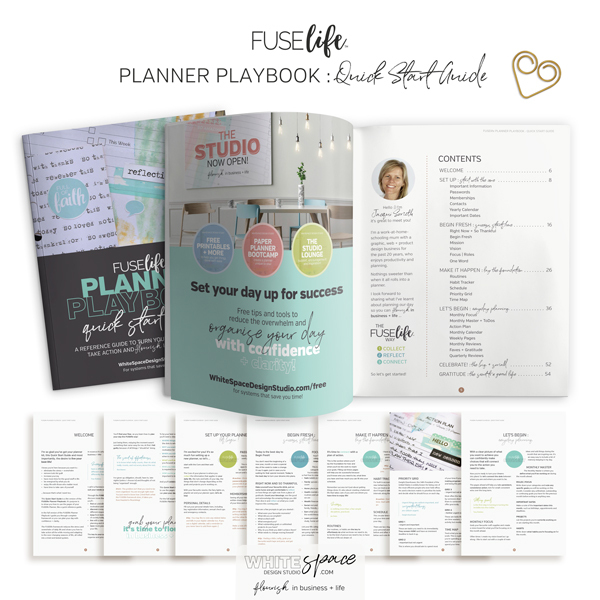 that helps you use the pages from setting goals to planning your day with confidence. 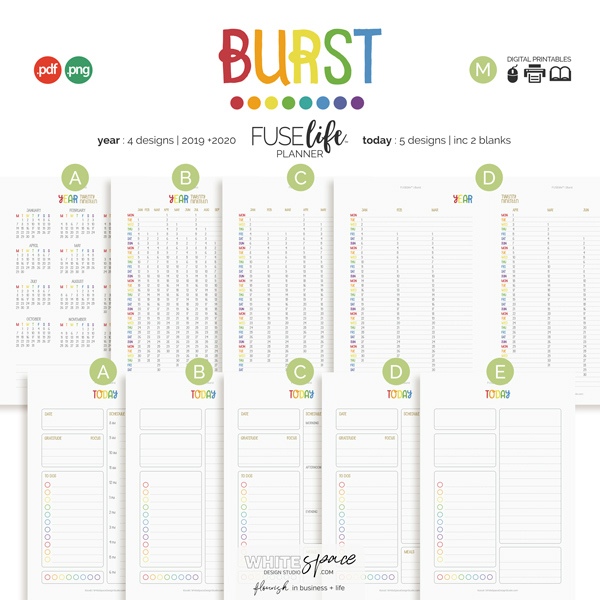 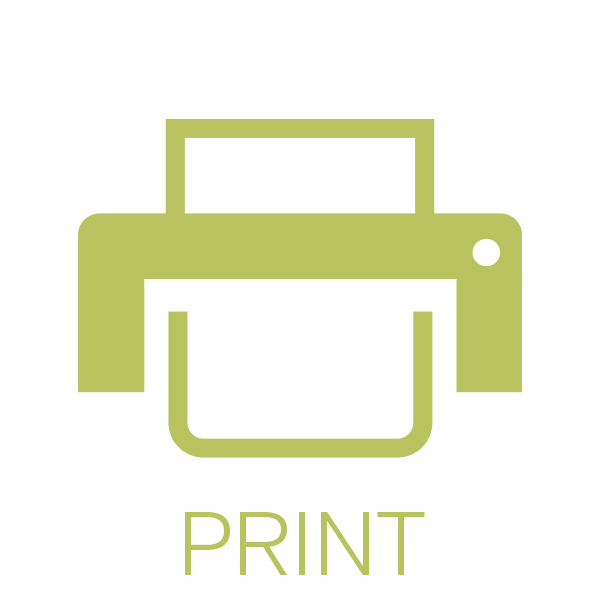 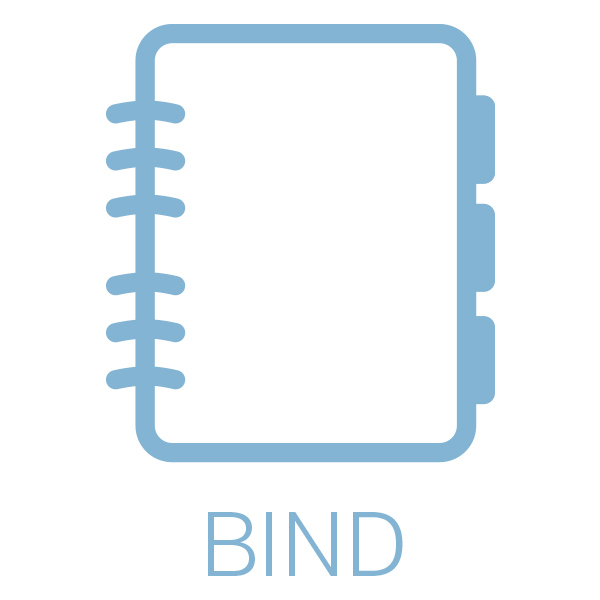 See the complete range of the large Burst Planner page designs below.